The Urban Decay Afterglow 8-Hour Powder Highlighters retails for $26US and $32CAN for 6.8g / 0.23oz of product. 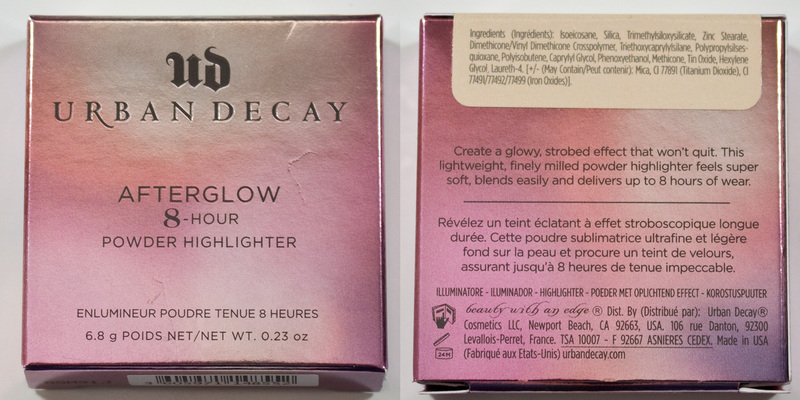 Urban Decay Afterglow 8-Hour Powder Highlighter in Sin Box art and ingredients. 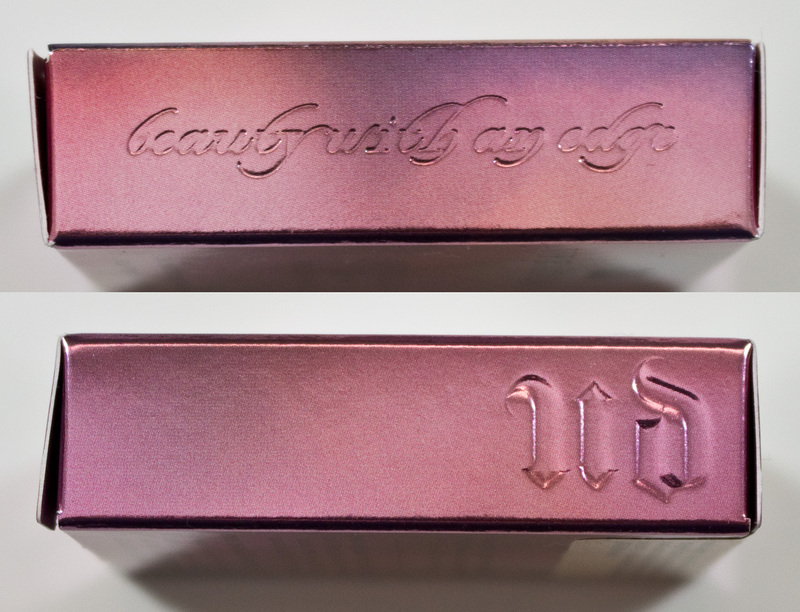 Urban Decay Afterglow 8-Hour Powder Highlighter in Sin, sides of box art. 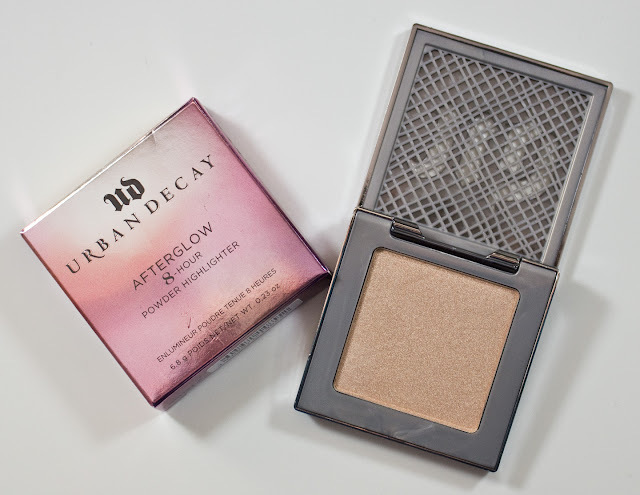 Urban Decay Afterglow 8-Hour Powder Highlighter in Sin. 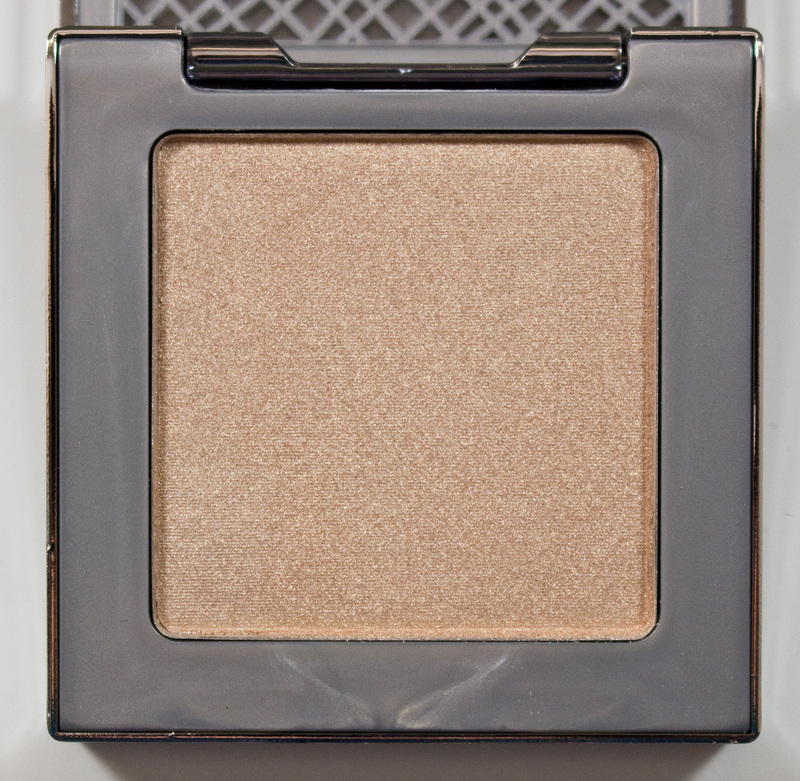 The Urban Decay Afterglow 8-Hour Powder Highlighter in Sin is a pale champagne gold with a shimmer finish. 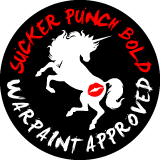 The texture is buttery with strong shimmer finish when applied to the skin. This formula also does a nice job of applying evenly but you can still defuse the shades on the skin without going patchy and stop it from looking too frosty. 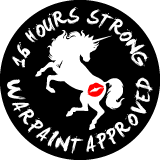 Wear: On the cheeks, it lasts 10 hours before noticing any fading but the colour is still there after 16 hours. The compact is steel grey with a lactic plate on the inside of the UD window to show the colour a bit and a match label shade on the back. This has a nice magnetic closure. 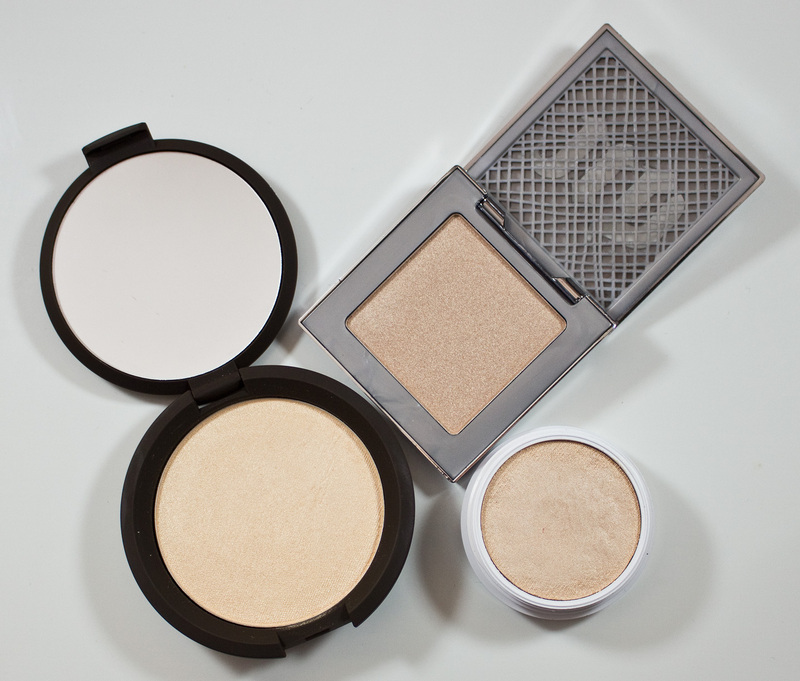 Daylight & Flash swatches: Afterglow 8-Hour Powder Highlighter in Sin, applied heavy and blended out. BECCA Shimmering Skin Perfector Pressed in Moonstone, Afterglow 8-Hour Powder Highlighter in Sin, & ColourPop Super Shock Cheek in Highlighters in Lunch Money. Daylight & Flash swatches: BECCA Shimmering Skin Perfector Pressed in Moonstone, Afterglow 8-Hour Powder Highlighter in Sin, & ColourPop Super Shock Cheek in Highlighters in Lunch Money, applied heavy. Daylight & Flash swatches: BECCA Shimmering Skin Perfector Pressed in Moonstone, Afterglow 8-Hour Powder Highlighter in Sin, & ColourPop Super Shock Cheek in Highlighters in Lunch Money, heavy and blended out. 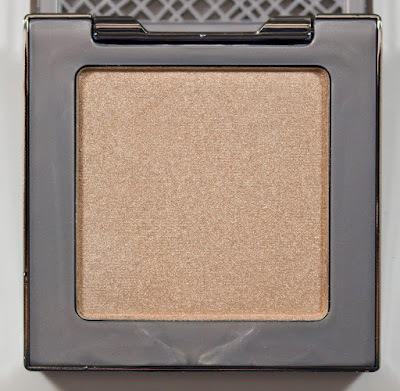 The BECCA Shimmering Skin Perfector Pressed in Moonstone is paler and more of a satin finish compared to the Urban Decay Afterglow 8-Hour Powder Highlighter in Sin. 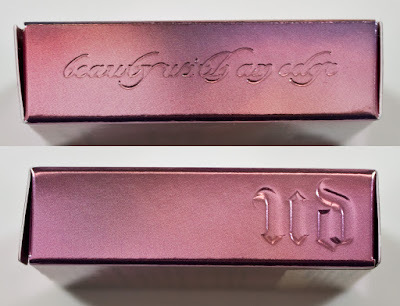 The ColourPop Super Shock Cheek in Highlighters in Lunch Money is paler and more yellow based compared to the Urban Decay Afterglow 8-Hour Powder Highlighter in Sin. I really solid highlighter for those that are pale to fair skin toned!